Philip Hollwey is a well know Garden Designer who uses his years of practical gardening and design experience to maximise the potential of his garden in Deansgrange. 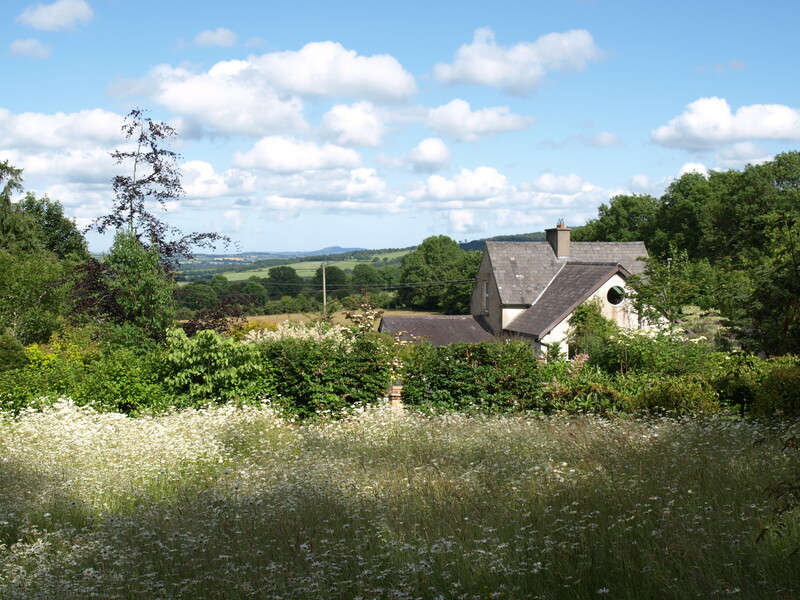 Philip is coming to Howth to talk to us about designing and developing his garden in Co. Wexford – his rural retreat. Mulled wine, tea and coffee will be served. Please bring a small cake or savouries to share.